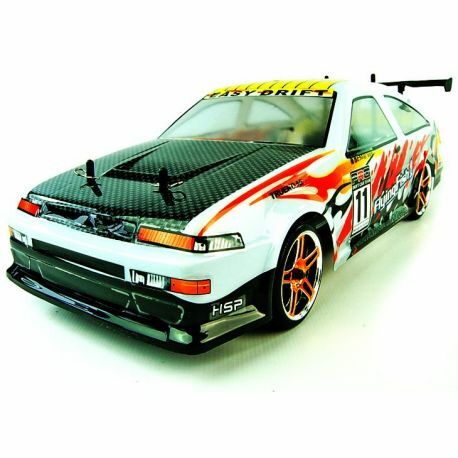 This AE86 car comes complete with an electric brushed motor, forward/reverse transmission, four wheel drive, and a 2.4 Ghz radio remote control system. 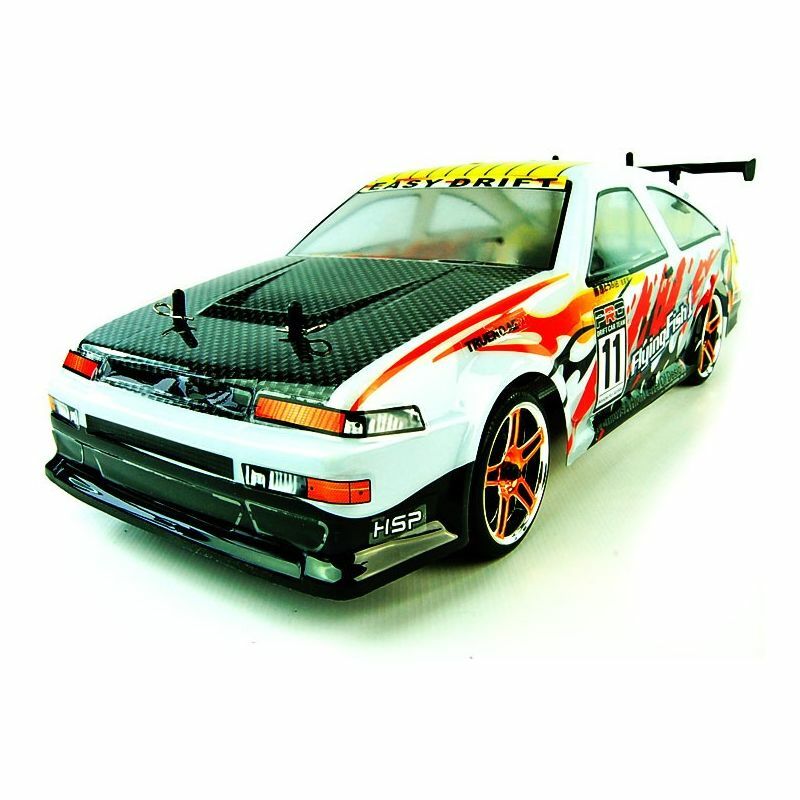 This electrifying vehicle is fully equipped with drift RC racing tires, a vivid polycarbonate body, aluminum capped oil filled shocks, battery and charger. Just add 4 AA batteries to the remote and you will be drifting in no time! *Pictures are for illustration purposes and in some cases may have slight variations from actual product!